Alright! 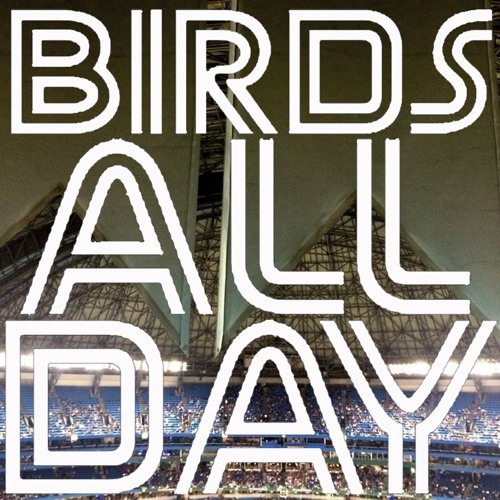 It's episode 28 of Birds All Day! Featuring pitching talk, Red Sox fear, Yankees Schaudenfreude, and so much more!